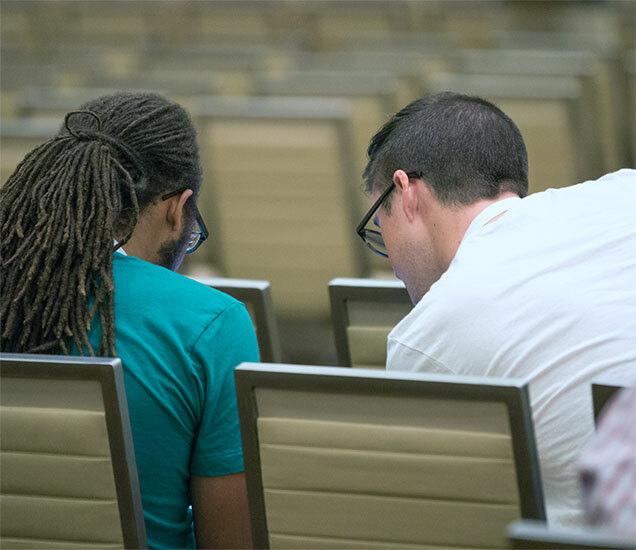 The SpringOne Tour is a two day developer community event where attendees will be kept on the cutting edge of the rapidly advancing Spring programming model and connect you to your local community. Over the course of two days, attendees will interact with Pivotal speakers in both traditional presentation and informal open space discussions about Application Development, DevOps, Cloud, and much more. In 2019, events will be in Charlotte, St. Louis, Washington D.C., Columbus, London, Amsterdam, Johannesburg, Cape Town, Istanbul, Paris, San Francisco, Atlanta, Minneapolis, Chicago, Philadelphia, Burlington, Toronto, and São Paulo. where there are active Java developer communities and a strong local economy. Each city is expected to draw from 200-350 attendees. Please direct inquiries and questions to SpringOneTour@pivotal.io.